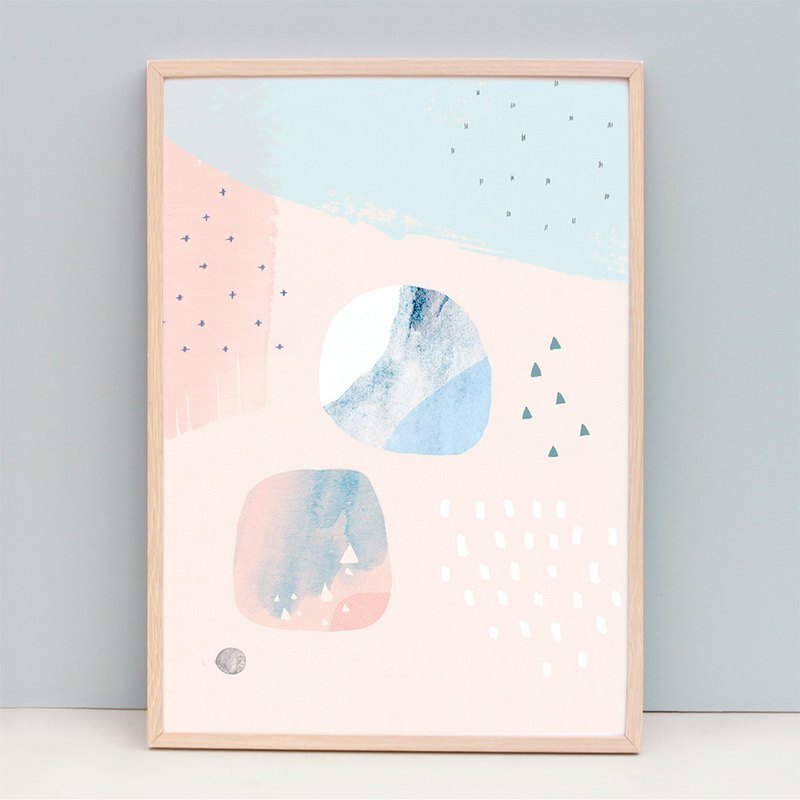 Name of Art Print: Tranquil - FRAME NOT INCLUDED Paper sizes: - A3 (29.7 x 42.0 cm) - A2 (42.0 x 59.4 cm) - The design will bleed to edge of the paper. - Printed on a 308gsm fine art paper, using Epson archival inks. Print comes in a mailing tube (so prints will be rolled) and the print is dated and signed at the back. Ammiki watermark at front will not appear on final print. Please expect items to take 2-3 weeks to arrive if not situated in Australia.